Why not take advantage of the power that the sun has to offer? 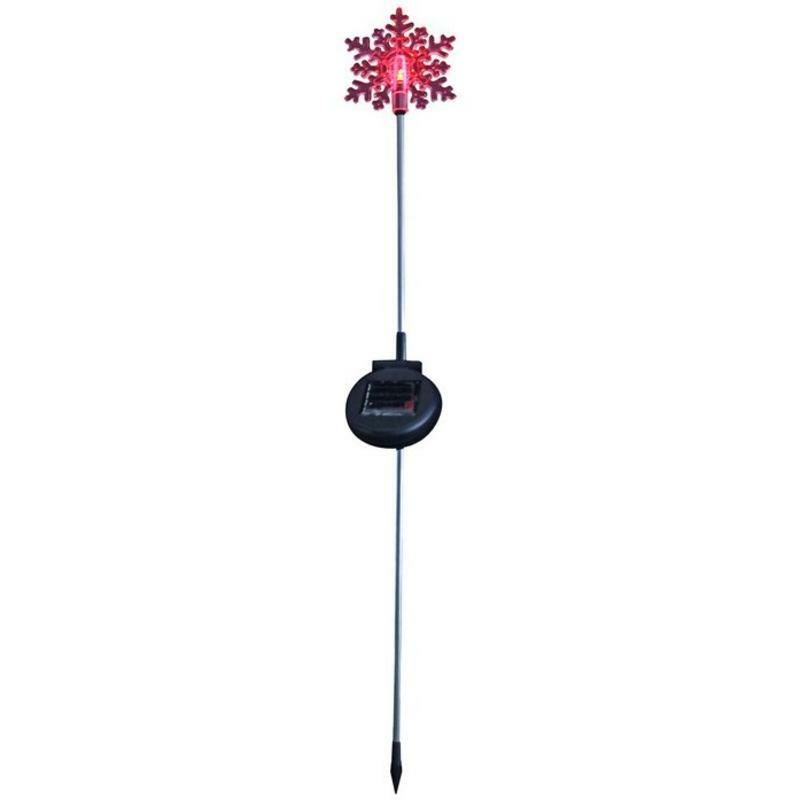 It is free, and it is possible to bring some lights to the exterior of your home this holiday with this Solar Snowflake Stake Christmas Light. Each vibrant red solar light measures around 11cm wide by 33cm in height, and is an excellent idea to light a pathway or illuminate a yard. These are attractive during daylight hours, appearing to be holiday accents that are in your yard. However, after dark these lights come to life and will illuminate your nooks and crannies around the home. 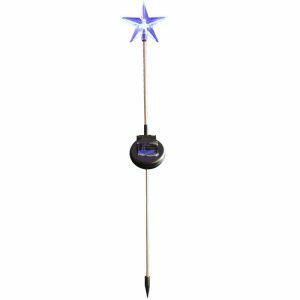 These are so easy to use- simply stick them firmly in the ground, and allow the sun to shine on the small black window that is affixed to the shaft of each solar light stake. These would be great to use in a grouping around the front of your home, or to provide light for a pathway to your party or celebration that guests will appreciate.